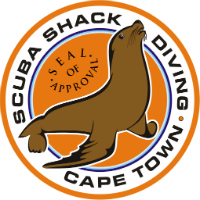 DAN, or The Divers Alert Network is a nonprofit dive safety organisation and is 'the' largest association of recreational divers in the world. 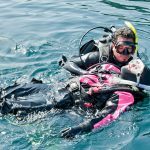 DAN's mission is to help divers in need of medical emergency assistance and to promote dive safety through research, education, products and services. 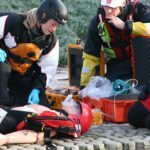 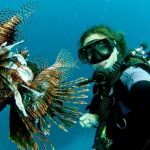 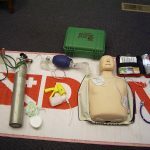 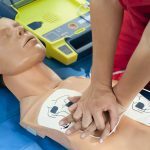 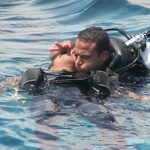 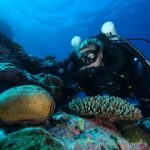 DAN offers a full range of courses to equip you with the skills to deal with diving related emergencies. 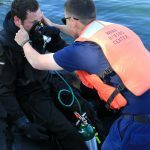 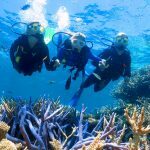 Ranging from First Aid to speciality dive accident treatment; ensuring your safety and that of others.